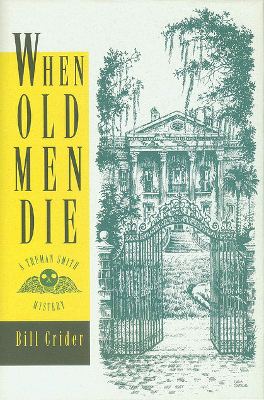 Description: Tru Smith is reluctantly involved in another Galveston mystery in the second book of the series. 192 pages. Stock: Galveston Bookshop stocks this book used, when available. Viewed: 3,058 times since September 12, 2012. Inquire by email about this book.